Week ten and our winter season is now finished, with grand finals taking place across the last week and this one. 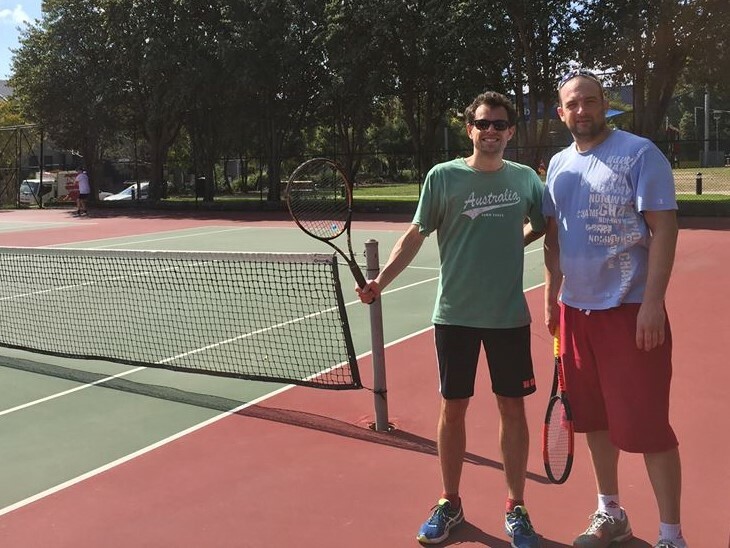 Thank you to everyone for being part of our tennis community and making Oz Tennis Leagues what it is. Plenty of great match ups to pick from, here’s a couple of our selected highlights. The only way to split these two after a marathon first two sets was a champions tie-break! “Was an amazing game, we took 2 hours and both of us played at same level. First round was 7-5 for me, at the second round I was already about to die (very tired due to the good game we had) but I resisted and Carl did good and won 6-2. Both of us were very tired because the 2 rounds took so long, so we decided to go to tie break, and I reached 7-3 and won the match. A top of the table clash with two players at the top of their games with both players finishing on a mighty 29 points after the regular season. 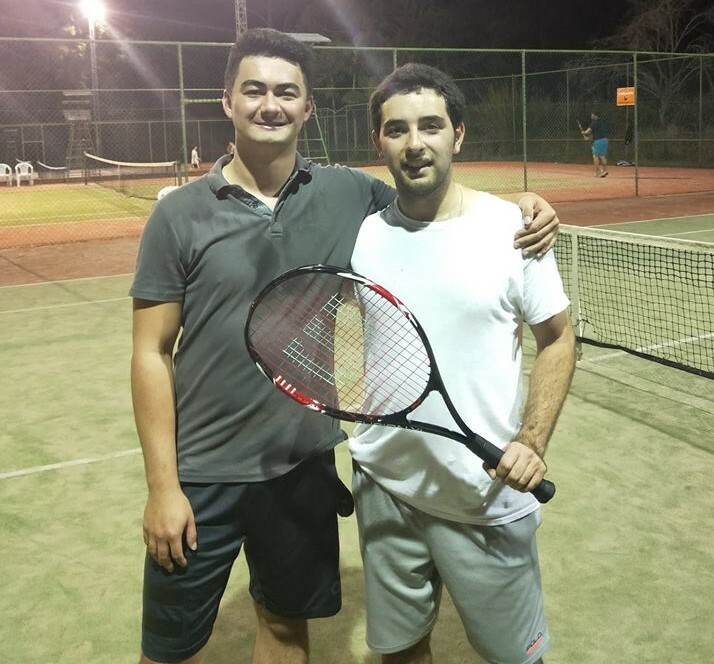 Alex came out on top a couple of weeks ago, but Damien managed to turn the tables and take the final in two close sets. “Despite the wind we pulled out a great match with heaps of epic rallies. Alex is a great player and a really powerful striker. I had hard time countering him. 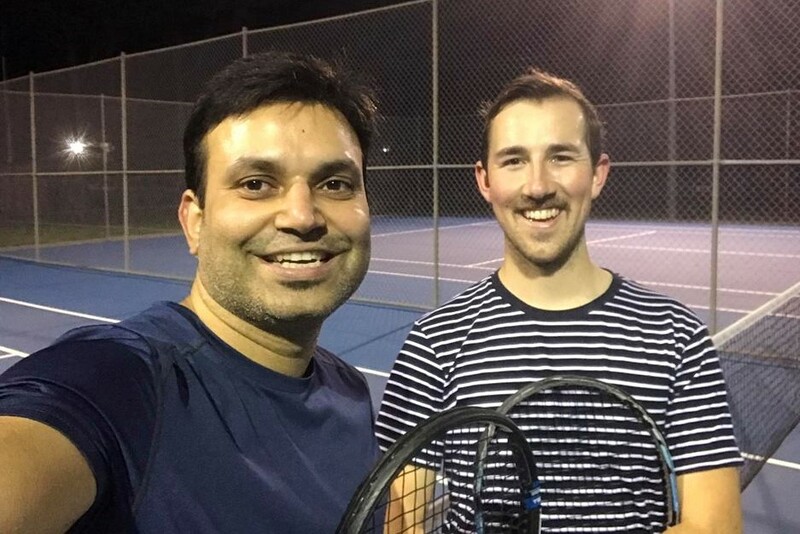 Ati Harsh Vashishtha vs Timothy Byrne, Sydney Parramatta Tennis League, Division 2 Grand Final. We love it! Your Tennis Only vouchers and discount codes for the new season will be with you tomorrow! Thanks to everyone who posted a photo on our Facebook wall. The winner of our prize draw is… *drum roll please*….Jack Martin. Jack, your $100 Tennis Only voucher will be sent to you shortly. Registering for our spring season couldn’t be any simpler, one quick step and you’re in. Register and use the promo code EARLYBIRD before Sunday 7 October to sign up for just $25.